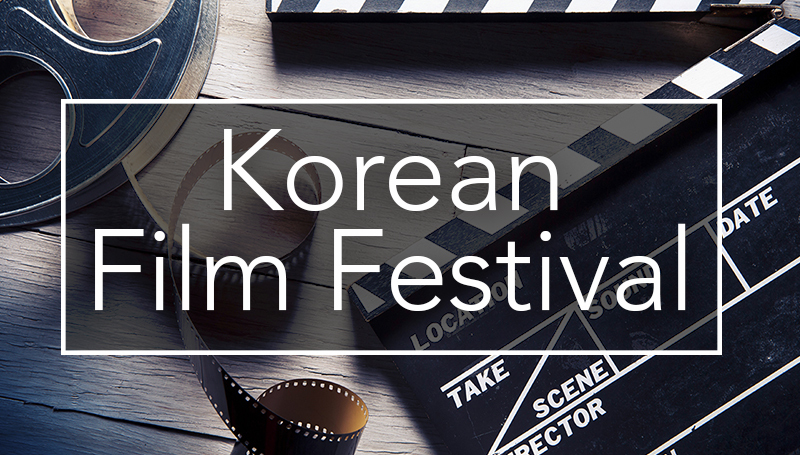 The Korean Film Festival will conclude with “200 Pounds Beauty” at 7 p.m. Tuesday, Nov. 7, in Plaster Hall’s Cornell Auditorium. In this 2006 comedy/drama, an overweight young woman desperately in love with a man who does not share her feelings experiences an almost magical transformation through cosmetic surgery to become strikingly attractive. Her subsequent love life, though, does not prove to be what she imagined it would be.